Did you know color can make all the difference? The right paint job can transform your property from bland to bright and beautiful. Choosing the perfect shade can transform any space and help you reflect your dreams, hopes, personality, and mood in living color. 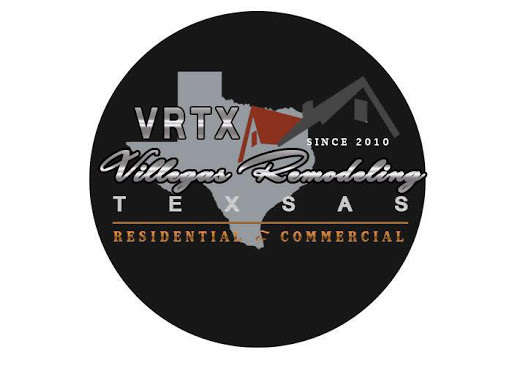 It’s easy to create a home that reflects who you are when you call the experts at Villegas Remodeling TX. No matter what your goal, we’ll help you achieve it! We take pride in listening carefully and understanding your needs. We give meticulous attention to details and guarantee a quality job that you deserve, from start to finish. Before painting ever begins, we will properly prepare your surfaces, including power-washing, scraping, caulking, surface repairs and priming. We also protect your home and your furnishings, and perform a thorough cleanup of the work area when the job is finished. Look no further and call us today!